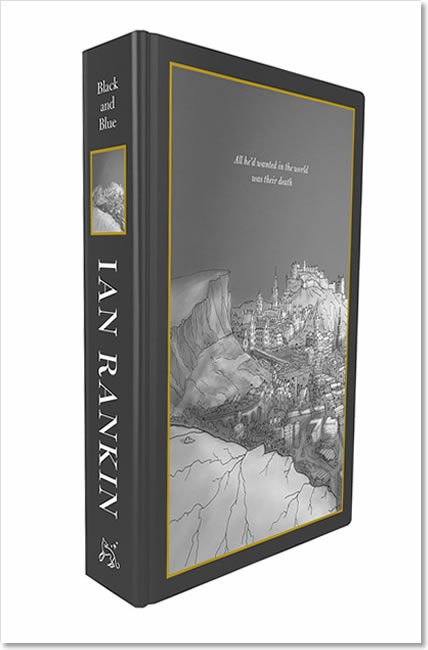 Released a week early as a build-up to Independent Bookshop Week, the signed collectors’ box set is exclusive to indie bookshops. 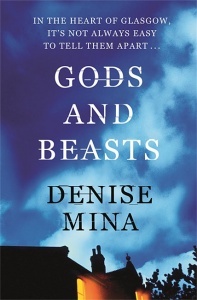 Please note: when our existing stock sells out, we won’t be able to get any more copies. 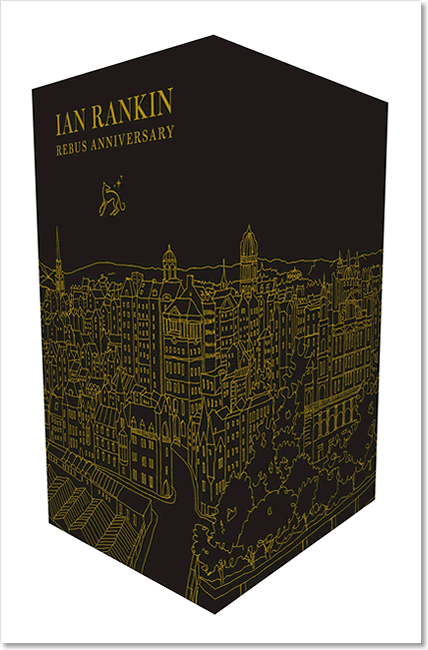 This beautifully designed box set of Knots and Crosses, Black and Blue and Exit Music is a must for collectors and existing fans as well as those who are new to Ian Rankin’s bestselling Inspector Rebus novels. Year 01: Knots and Crosses – the novel that first introduced John Rebus. 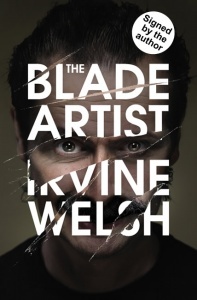 Year 10: Black and Blue – the breakthrough novel, winner of the CWA Gold Dagger. 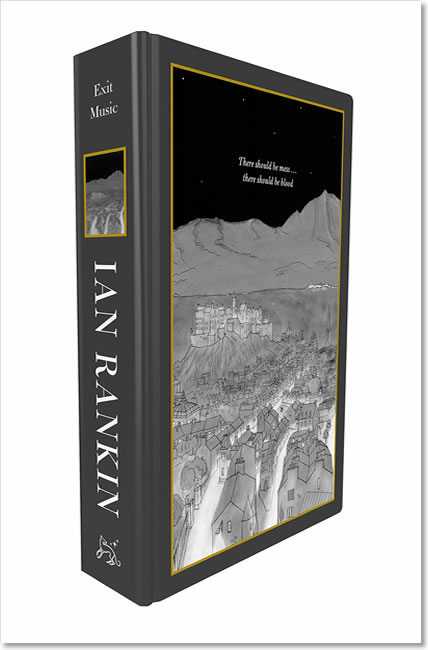 Year 20: Exit Music – where Rebus retires… but will he ever be able to leave it all behind? 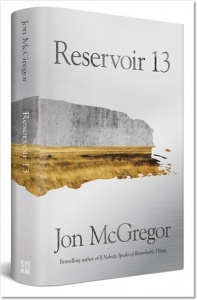 These special collectors’ editions have introductions by Jilly Cooper, Peter Robinson and Mark Lawson plus extra material that’s unique to this box set. 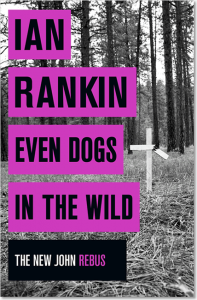 Rankin is a phenomenon… They call his work crime fiction, but the adjective is superfluous… these novels are totally absorbing. 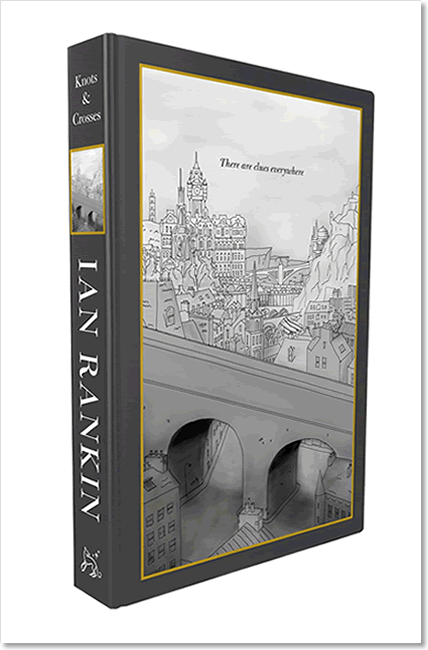 Superbly told, impossible to put down, and laced with Rankin’s unmistakable laconic wit, it precisely underlines the treasure that Rebus has become. 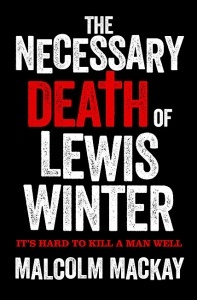 One of the most beguiling characters in the history of crime fiction. 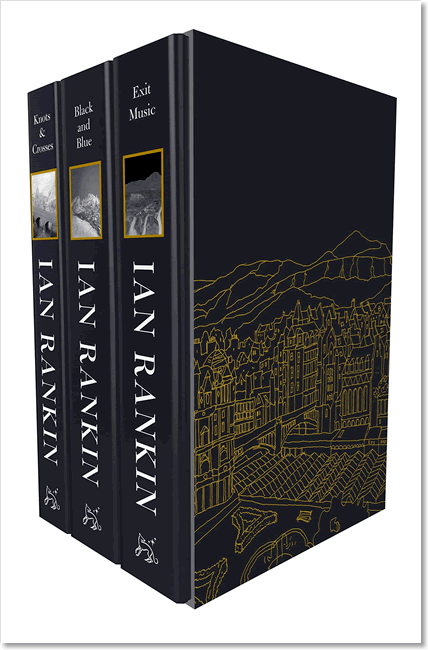 Published to mark the first appearance of John Rebus in Knots and Crosses (1987), the three seminal novels in this 30th anniversary collectors’ set have striking new slate grey printed-paper covers. The set comes in a display / storage box that has a toning black printed-paper cover. 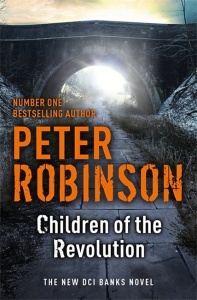 Available on 15 June, a week earlier than the trade edition, this set of signed first editions is exclusive to indie bookshops. Artist Sean Phillips has created 10 postcards based on key rebus scenes, as chosen by Ian Rankin – these are included with every Anniversary Box Set.